Half a decade ago the two up-and-coming platforms in the smartphone market with Apple’s iOS and Google’s Android. More mature rivals such as Symbian and BlackBerry were beginning to struggle, but the biggest loser was Microsoft’s Windows Mobile. Just a few years previously, Microsoft was battling it out to be the biggest selling non-Symbian smartphone OS on the market, but the iPhone in particular made Windows look clunky and old-fashioned.. and then Android followed suit and Windows sales collapsed. Microsoft could see that the dominance of the PC was being challenged by increasingly capable smartphones, and this represented a threat to their long-term business. Microsoft's response to this was to go away and completely rethink their mobile platform. Not only did Windows Phone 7 look completely different from previous versions of Microsoft's mobile platform, but it looked utterly different from absolutely every other operating system too. The home screen was the most obvious change. Featuring a matrix of active tiles rather than a row of icons, Windows offered much more information "up front" than rivals. The stark, minimalist and abstract design was both shocking and very logical at the same time. Windows used the idea of swiping left and right very heavily, which tooks a little getting used to. Digging deeper, and the same design philosophy was used throughout the Windows Phone experience, making it very consistent. 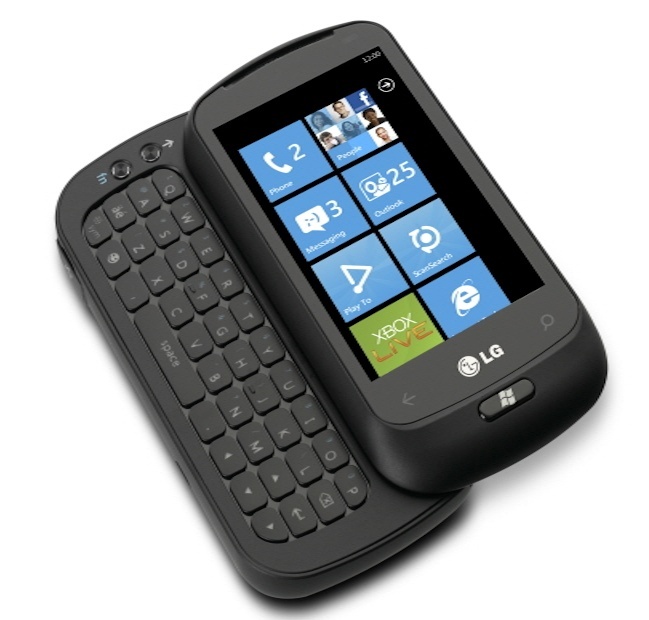 There was several drawbacks - firstly, Windows Phone could only run a single application at any one time. The iPhone had the same problem, but Apple were putting full multitasking into their OS while Microsoft had just taken it out. The other major problem was a lack of software availability.. applications for older versions of Windows Mobile did not run on Windows Phone 7, and many developers weren't keen on developing yet another version of their apps to run on Windows. Windows Phone 7 was a bit of leap in the dark, but Microsoft persuaded HTC (with a bunch of phones), Samsung and LG to produce several Windows devices at launch. And also there was a lot of buzz around these new phones and the radical new OS at the time, consumers were much cooler on the idea and sales remained very low. Despite Microsoft's efforts, they found it very difficult to get any market traction. But in February 2011, Nokia announced that they were going to move to Windows Phone for their high-end devices.. but it was October 2011 before we saw the Windows-based Nokia Lumia 800. And even with the "Nokia" name on it, sales were still very small. But Microsoft were not standing still. In 2012 the Windows 7 user interface was applied to Windows 8.. on mobile, tablets and PCs. Windows Phone 8 looked very much like Windows 7, but underneath it was based on Windows NT (like the desktop version) rather than Windows CE (as all the previous mobile versions had been). But Windows 8 is another story altogether.. 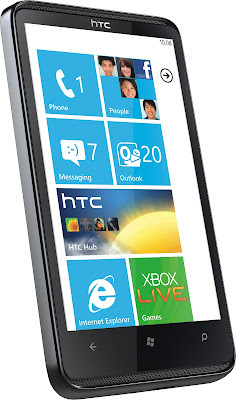 Despite being a disappointment in the market, the design of Windows Phone 7 has been hugely influential. Rivals started to declutter and simplify their mobile OSes, following the cue from Windows, and as a result all modern mobile OSes are somewhat simpler, flatter and less fuss than before. Who knows, perhaps one day Microsoft will actually see a real sales success with today's Windows Phone 10?